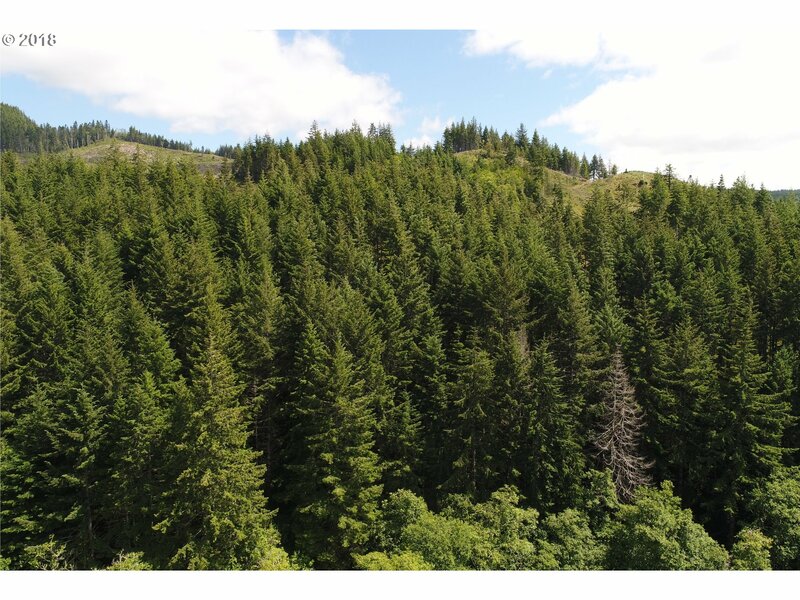 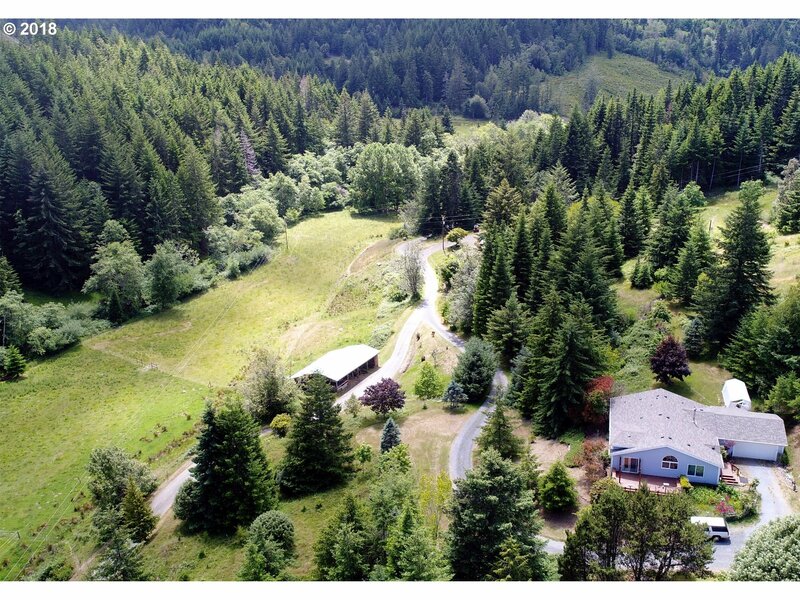 COOL GREEN OREGON PARADISE! 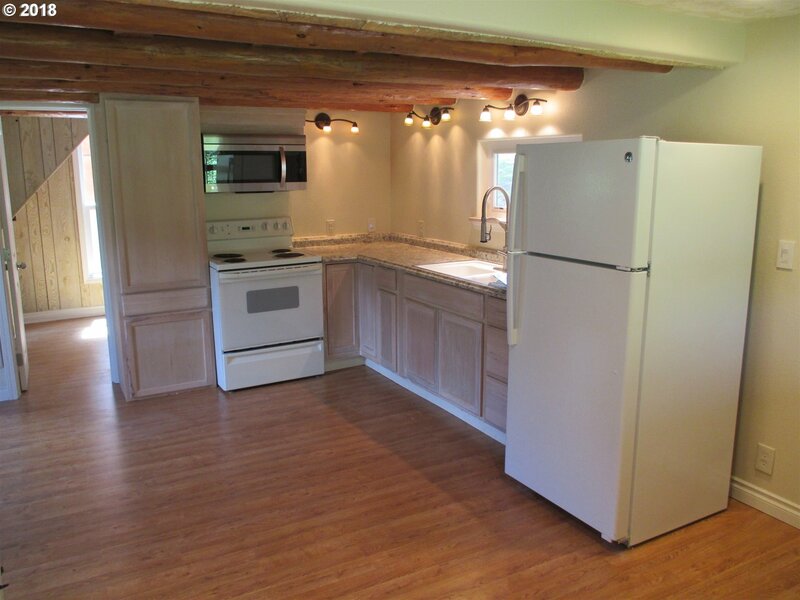 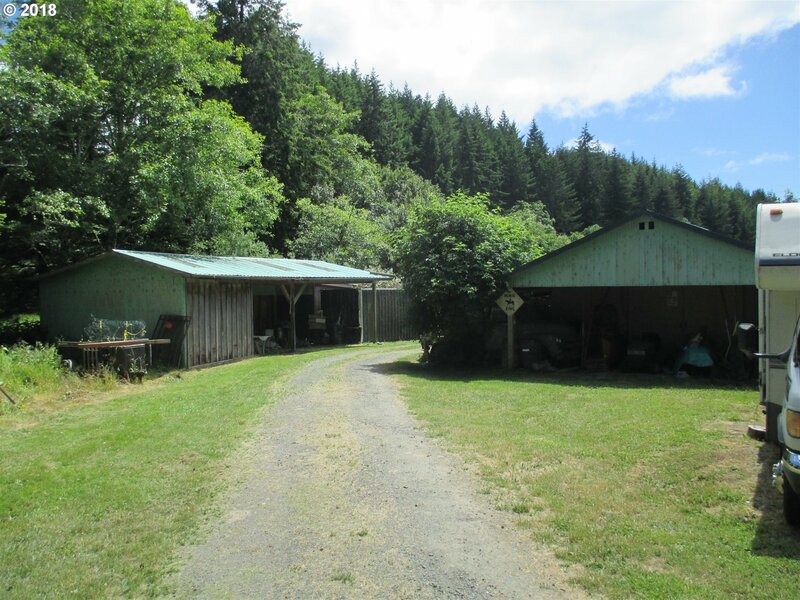 Long Held Two Mile Creek Ranch! 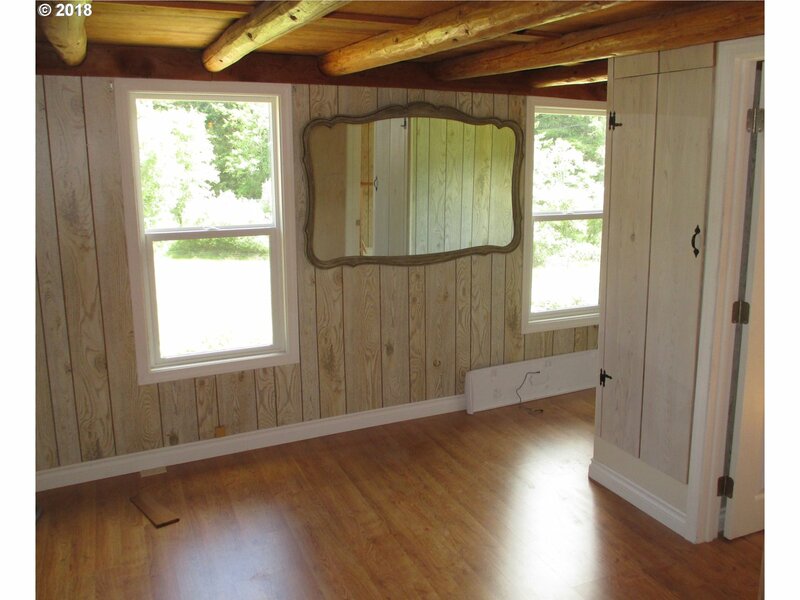 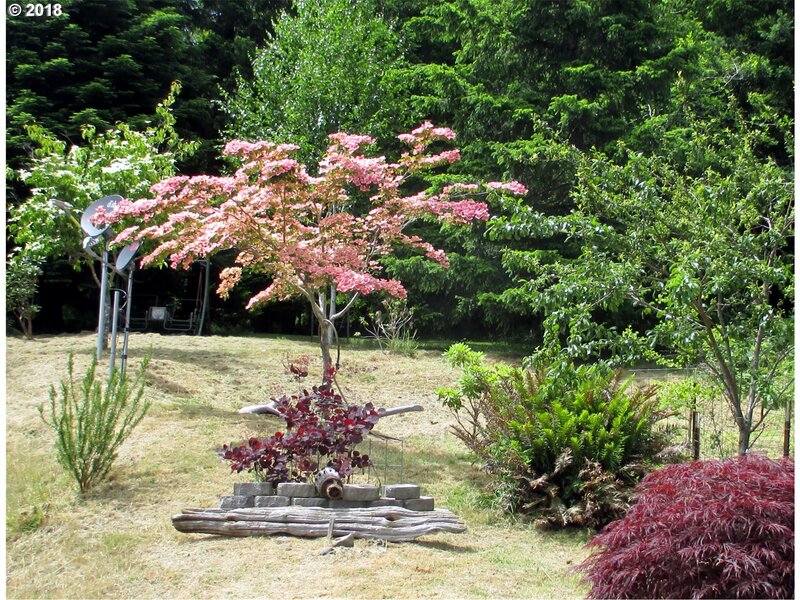 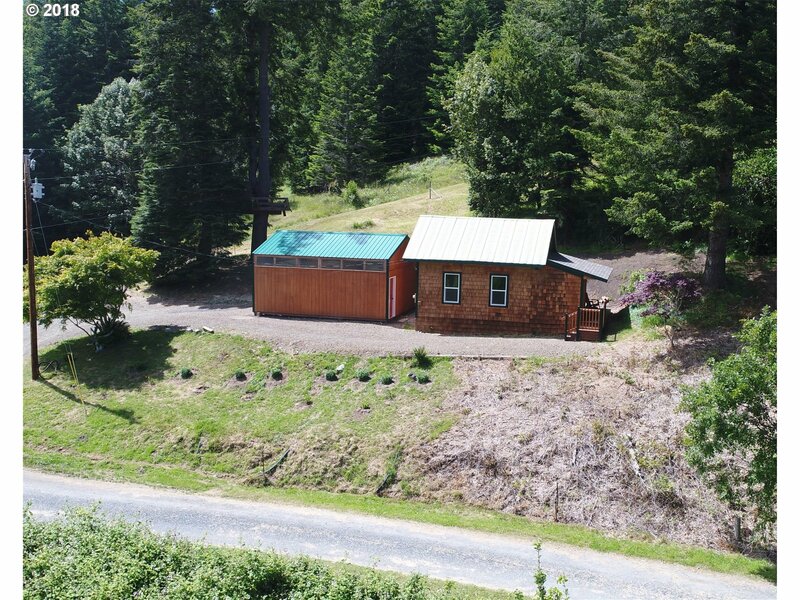 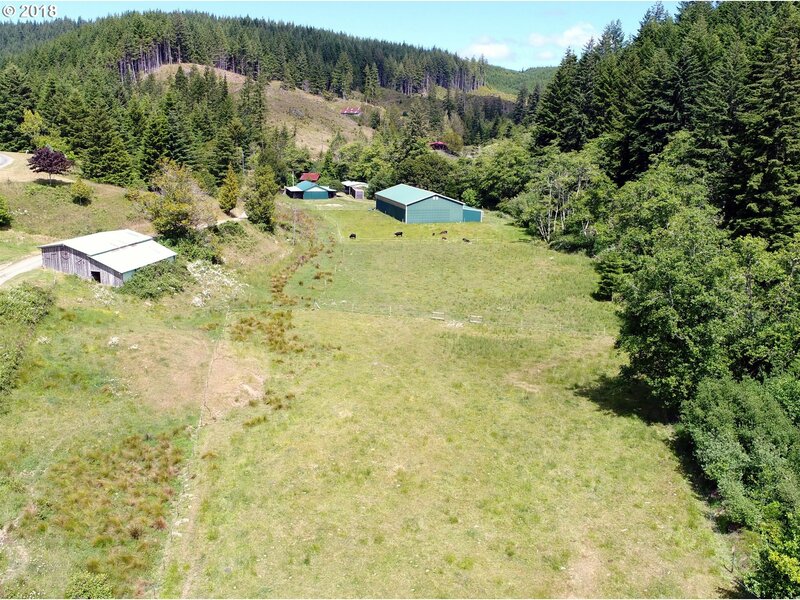 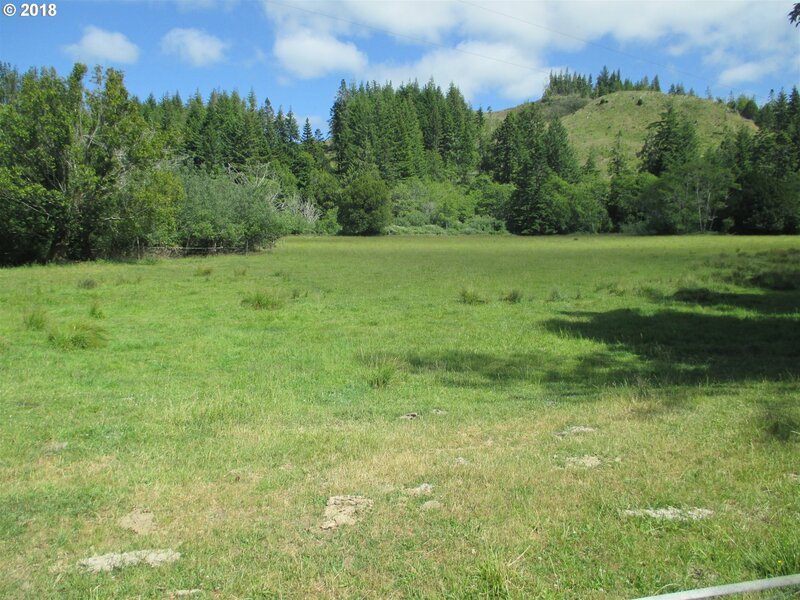 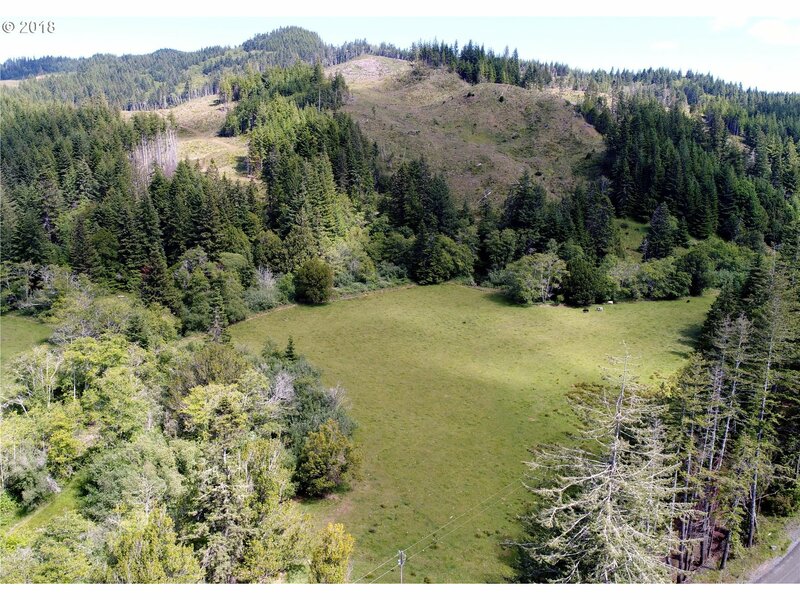 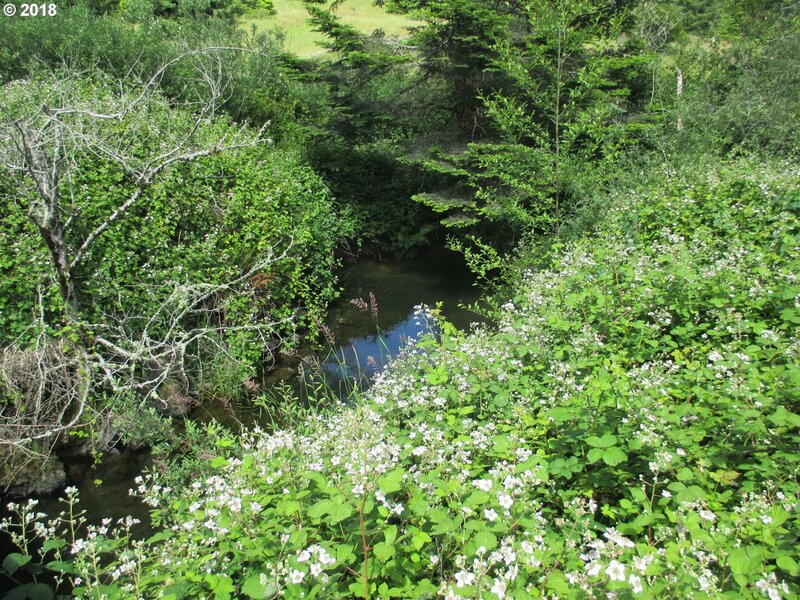 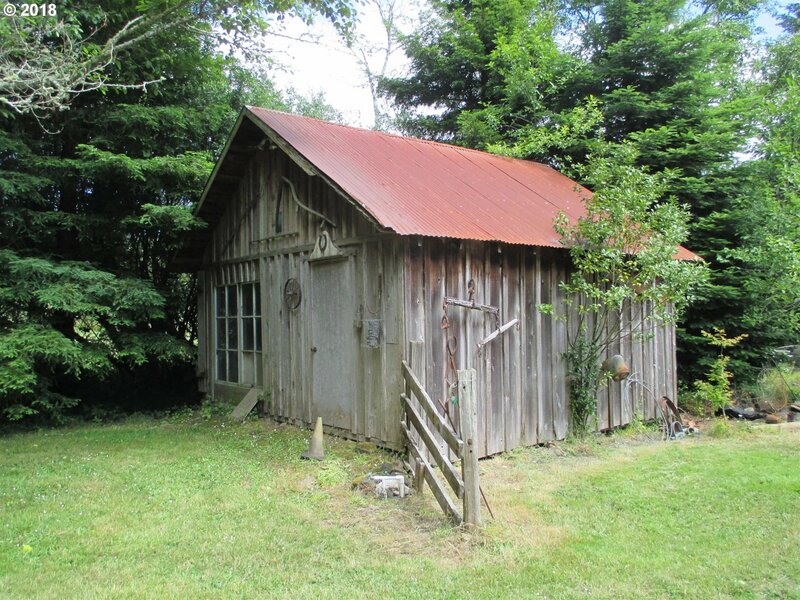 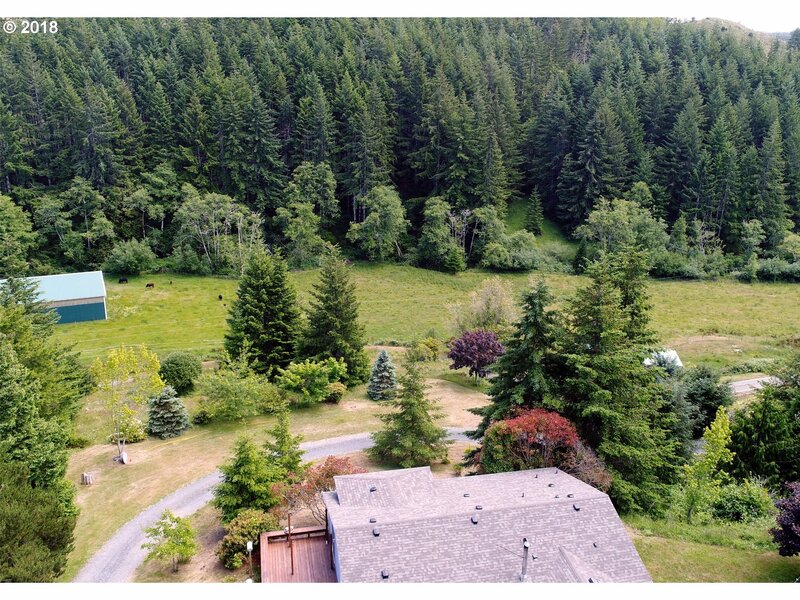 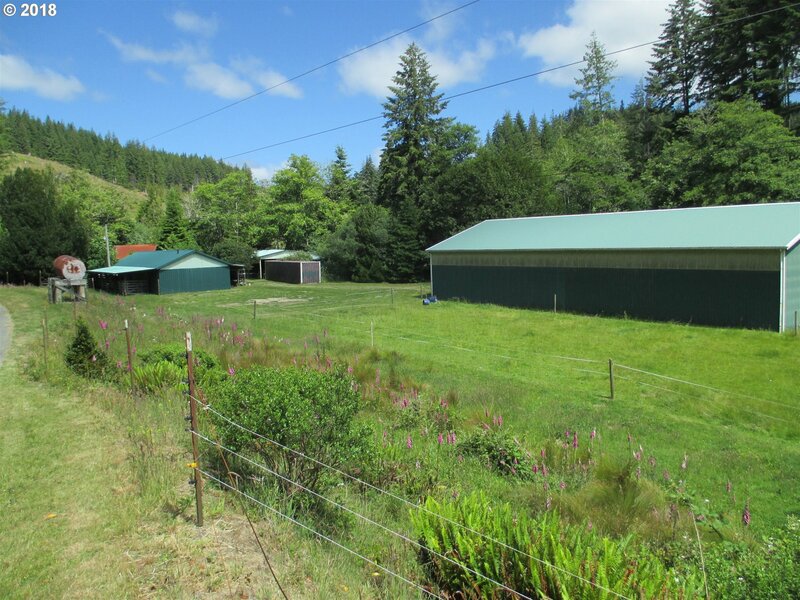 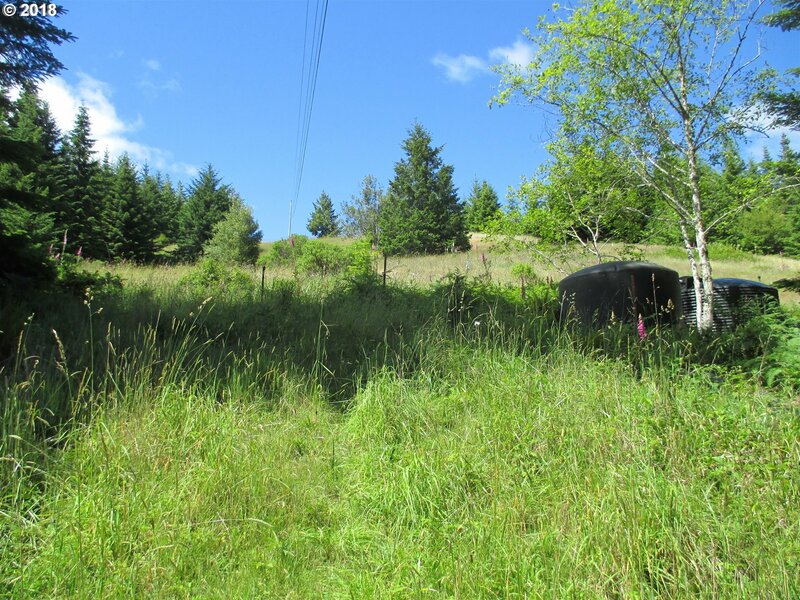 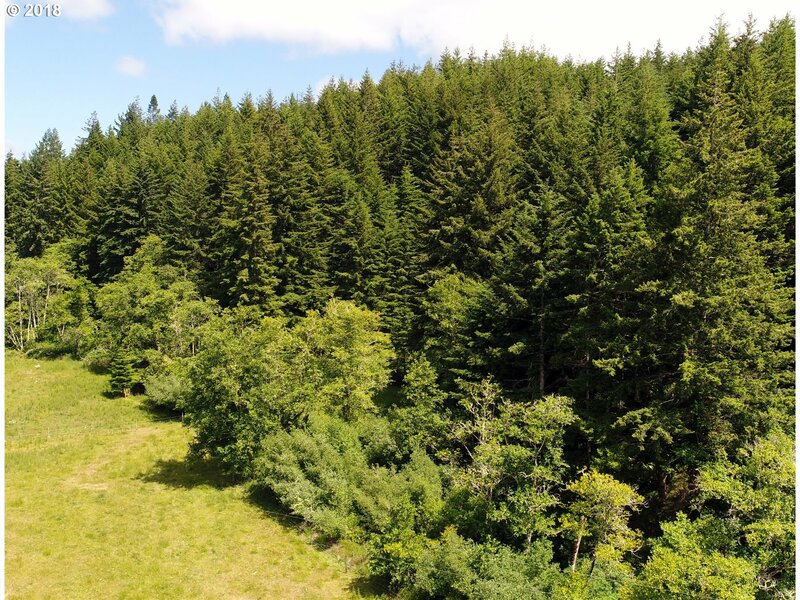 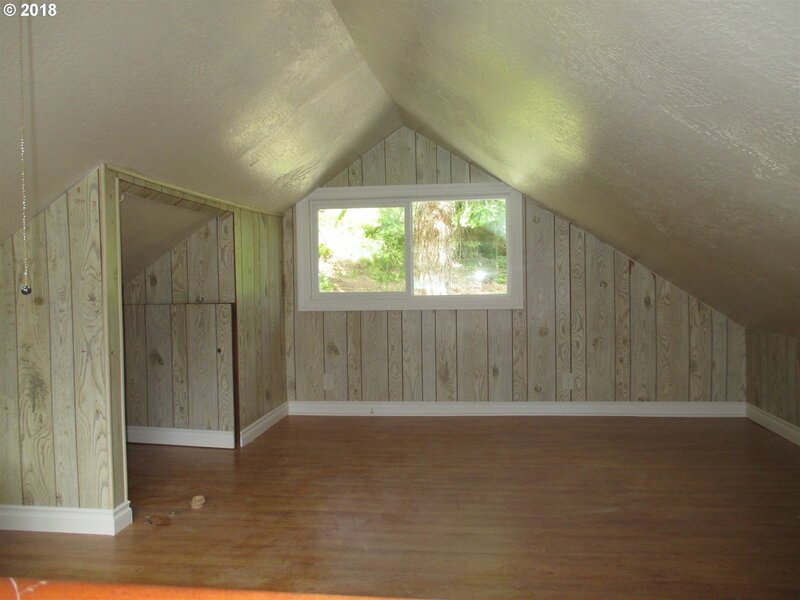 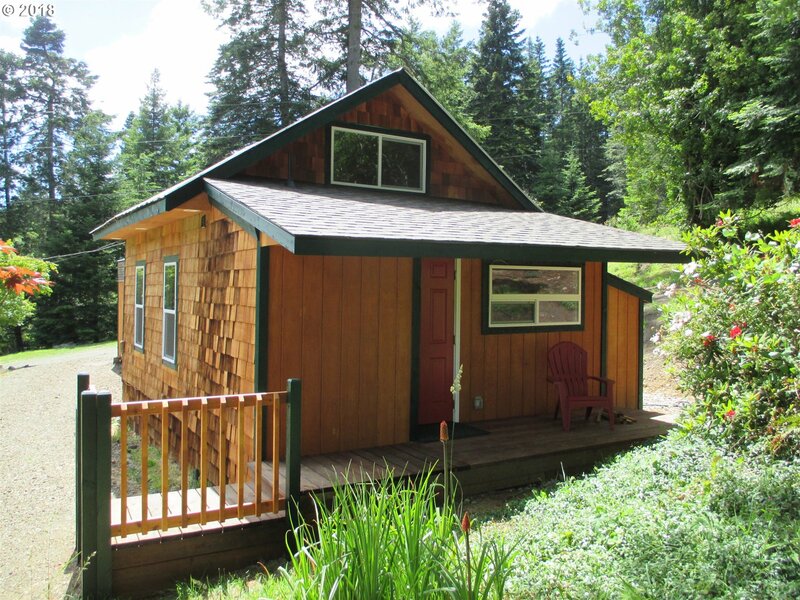 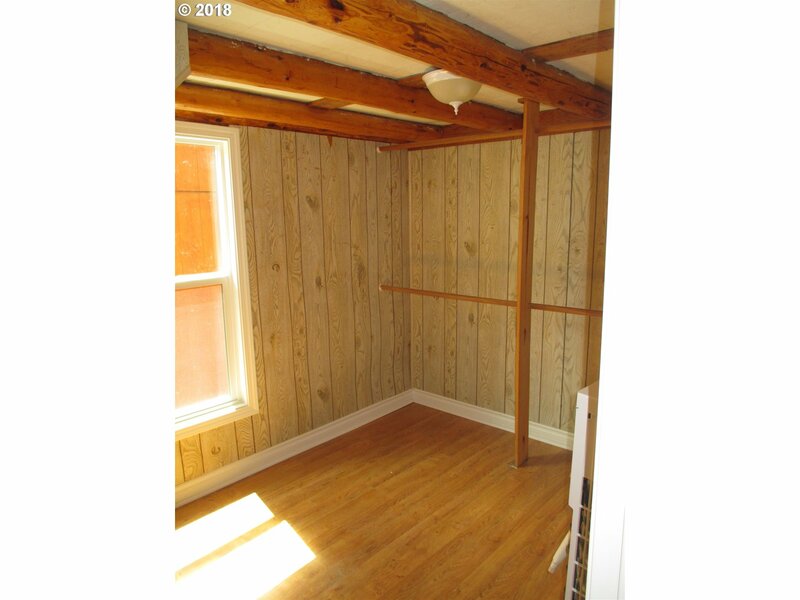 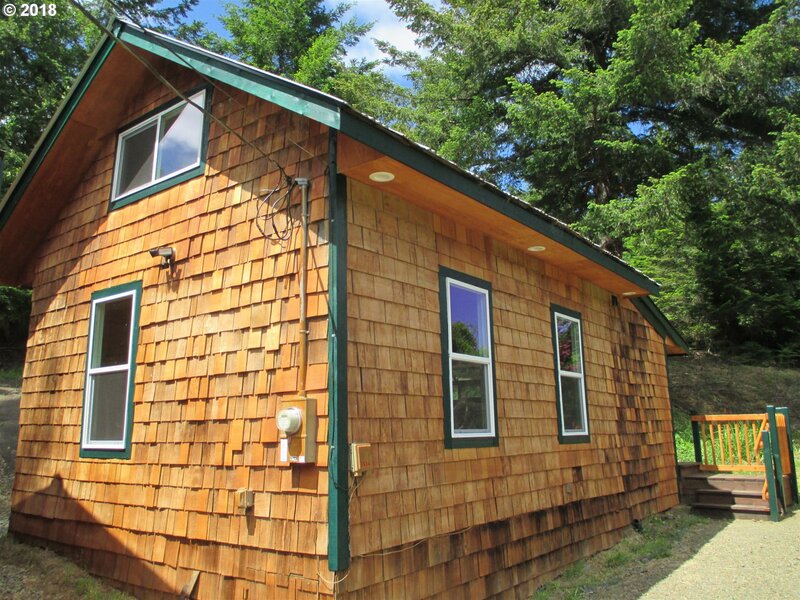 115.36 Ares, Year Round Stream Flows Through It, Timber, Pasture, Fenced, Cross Fenced, Spacious Home, Remodeled/Updated Guest House w/RV Port, Barn, Shops, Sheds, Good Water & Much More! 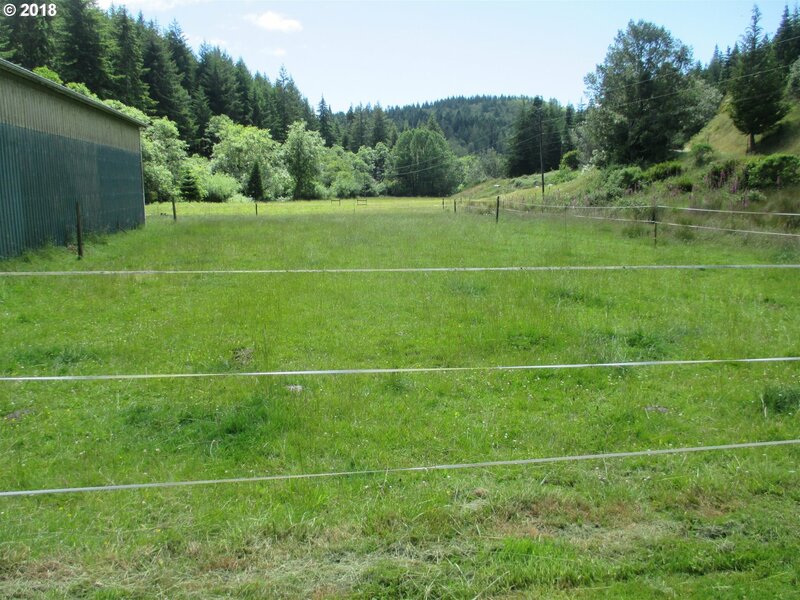 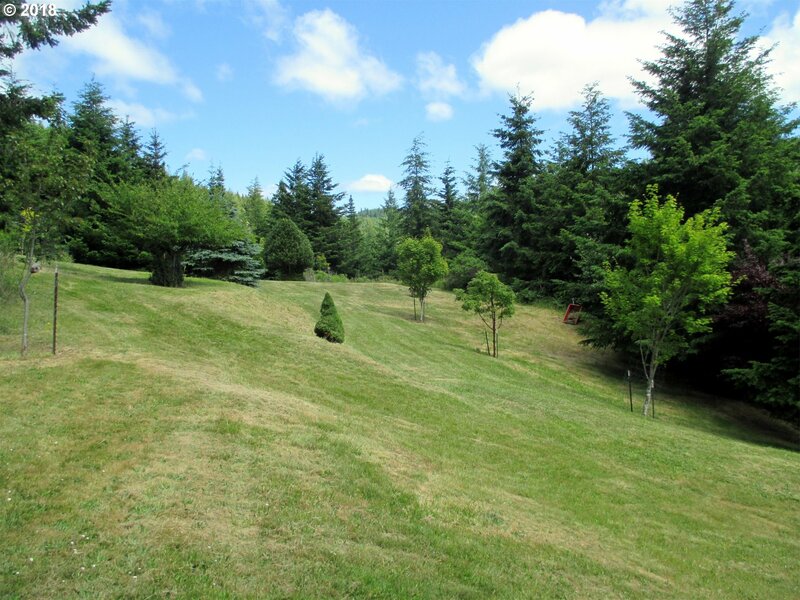 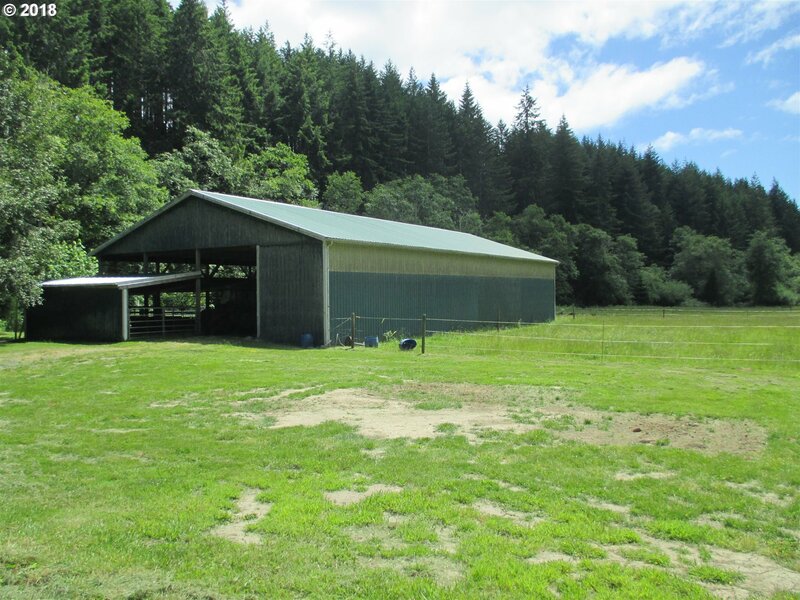 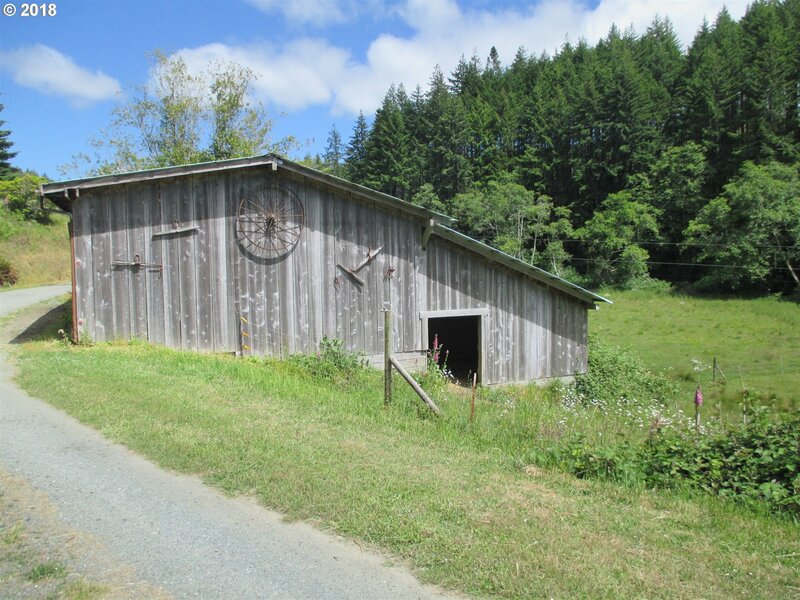 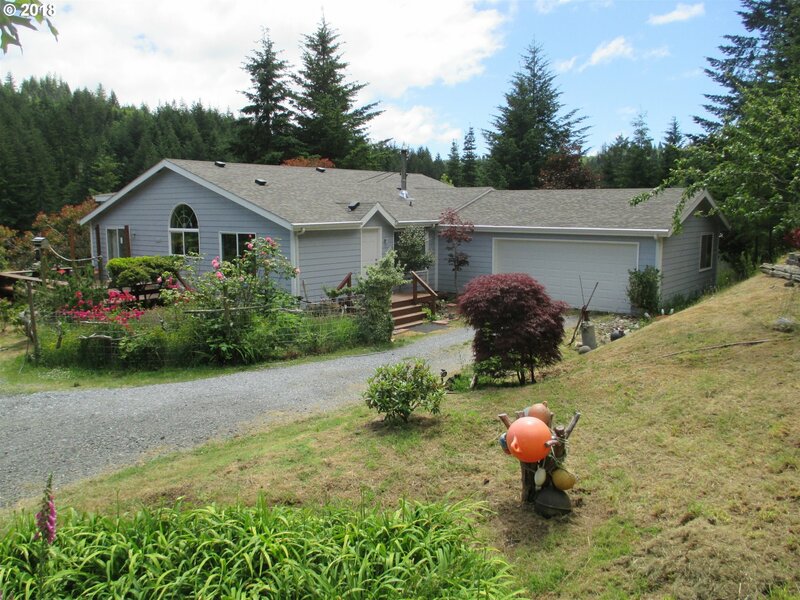 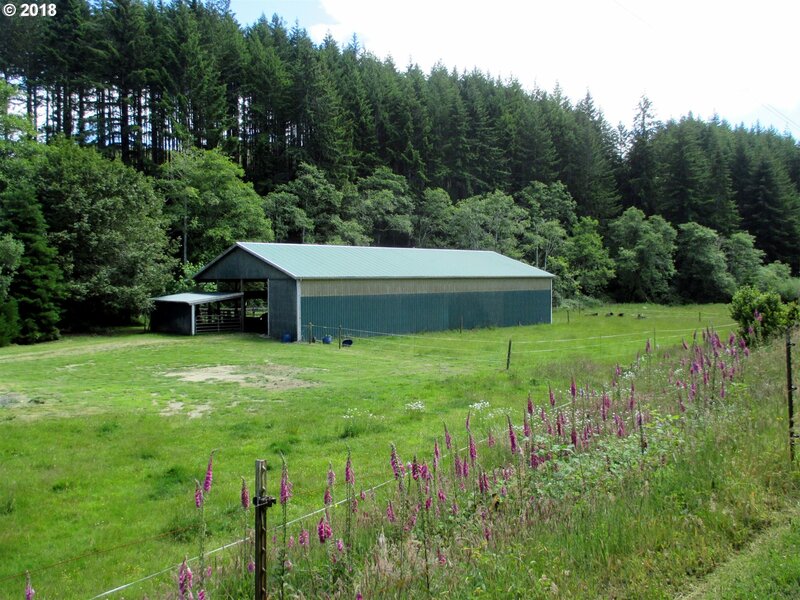 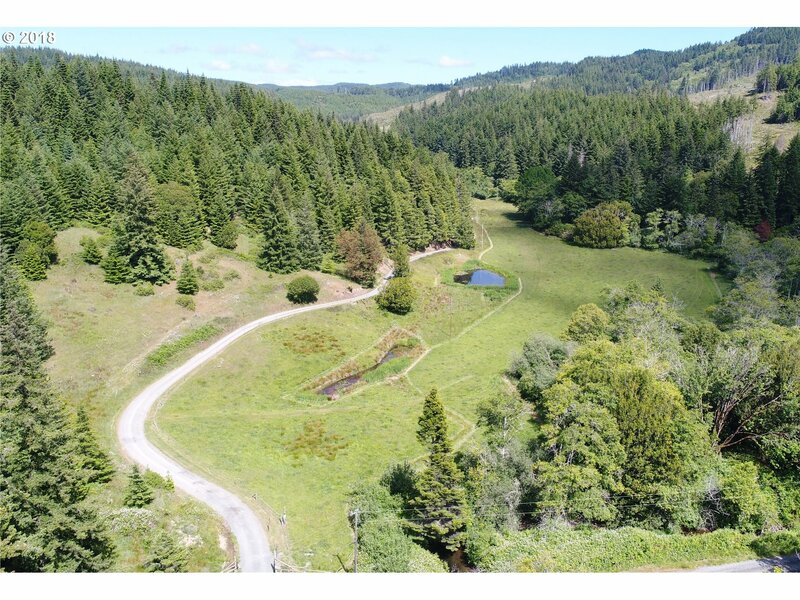 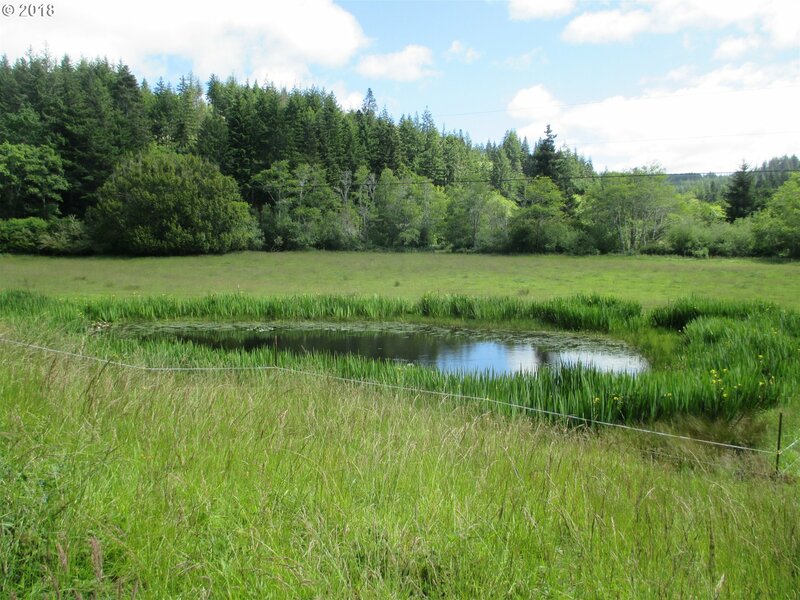 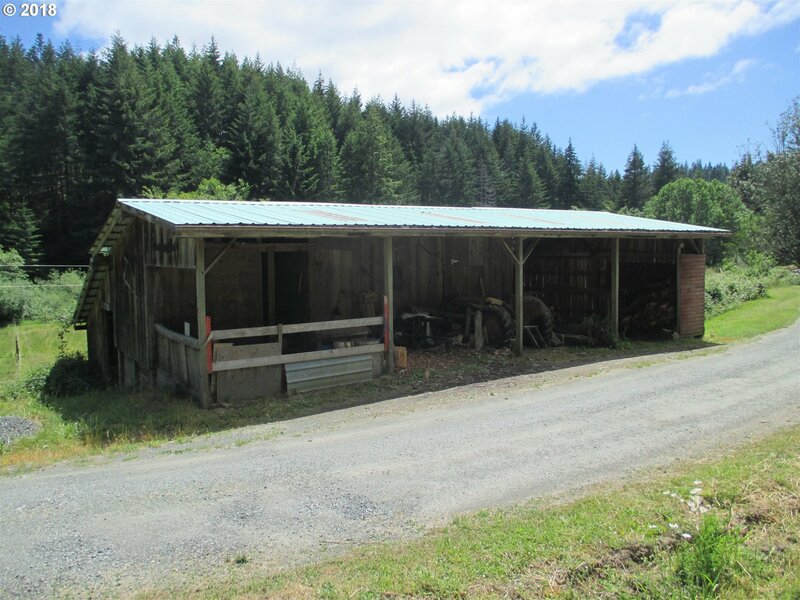 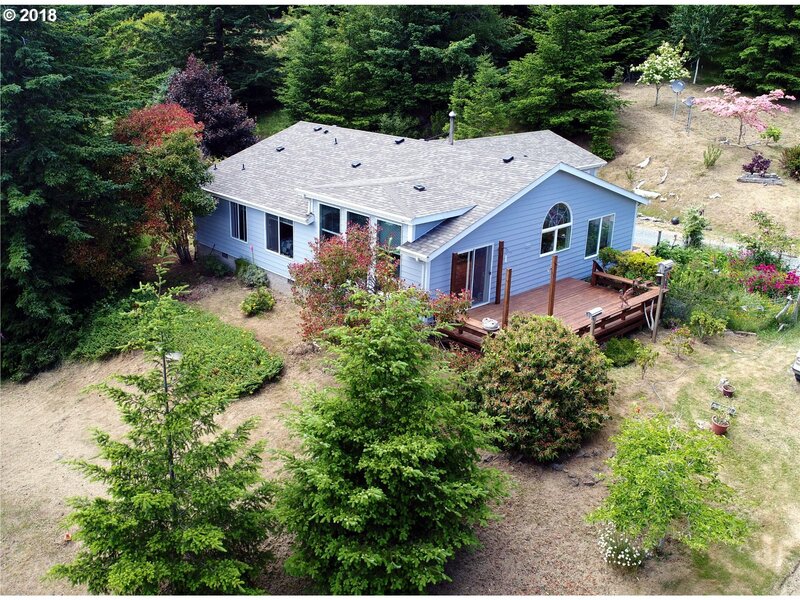 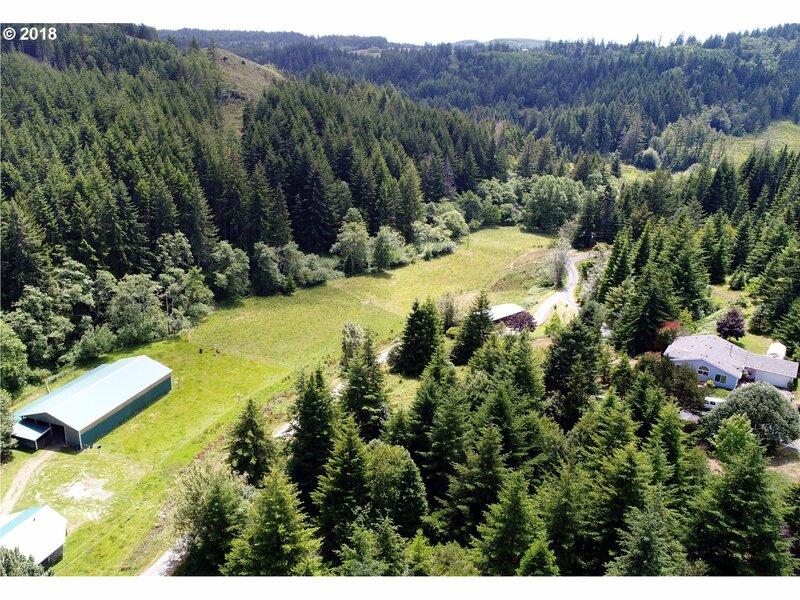 Priceless Property Situated In The Hills Southeast of Bandon.